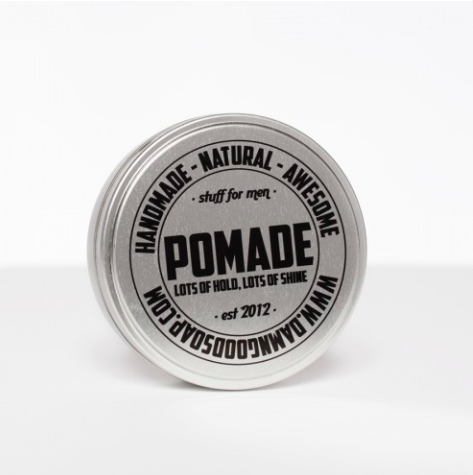 Damn Good Soap Company Pomade is a classic pomade that delivers strong hold and high gloss. 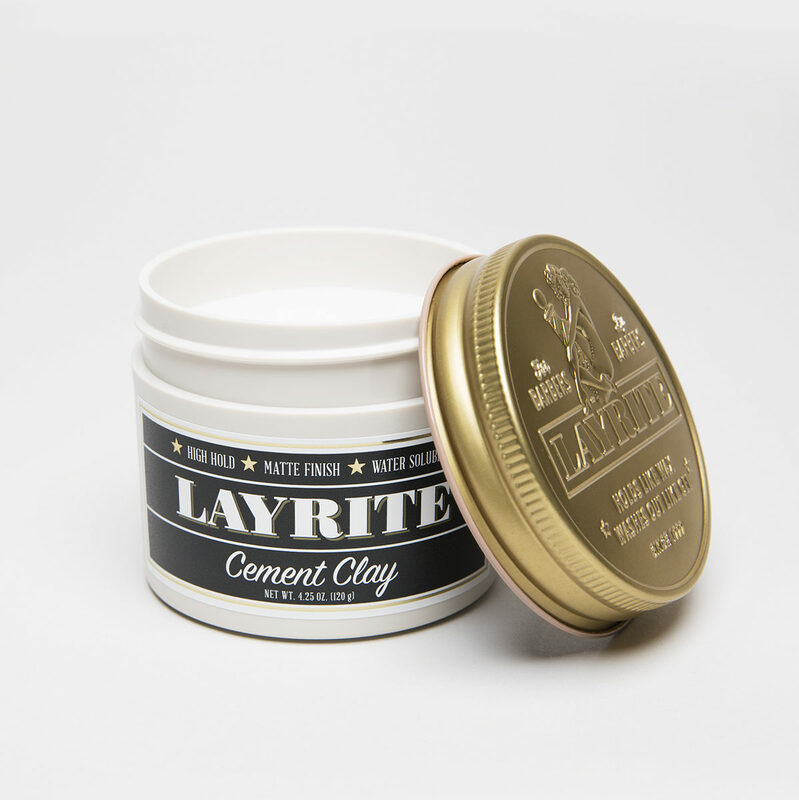 It is hand made from natural ingredients, including argan oil that has a protective effect on the hair. 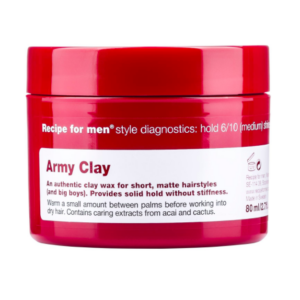 Free from oils that have a dehydrating effect on the hair. 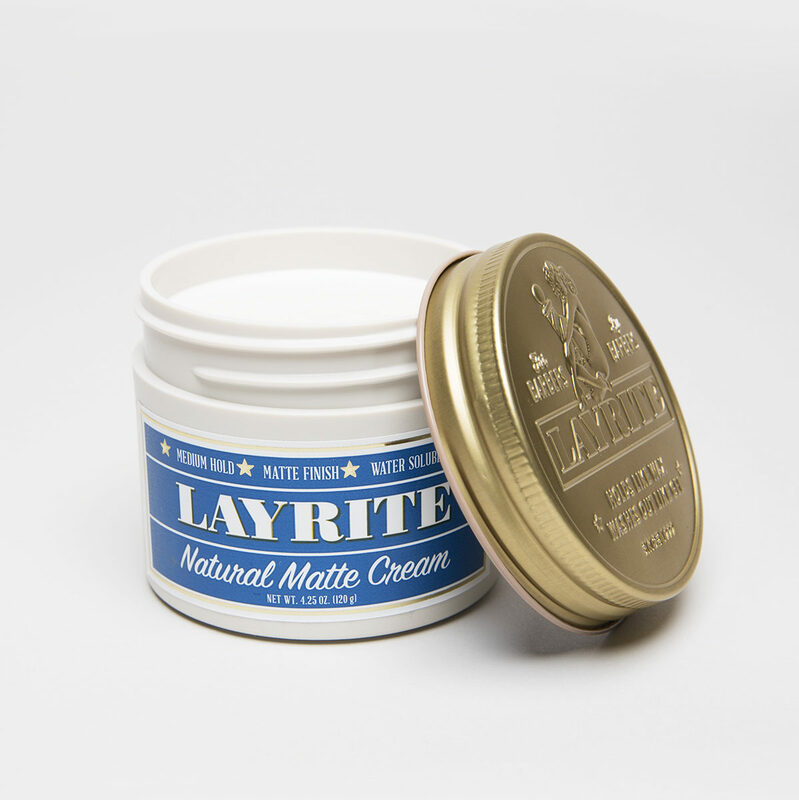 Masculine and sweet scent with a mix of bergamot, sandalwood and patchouli. 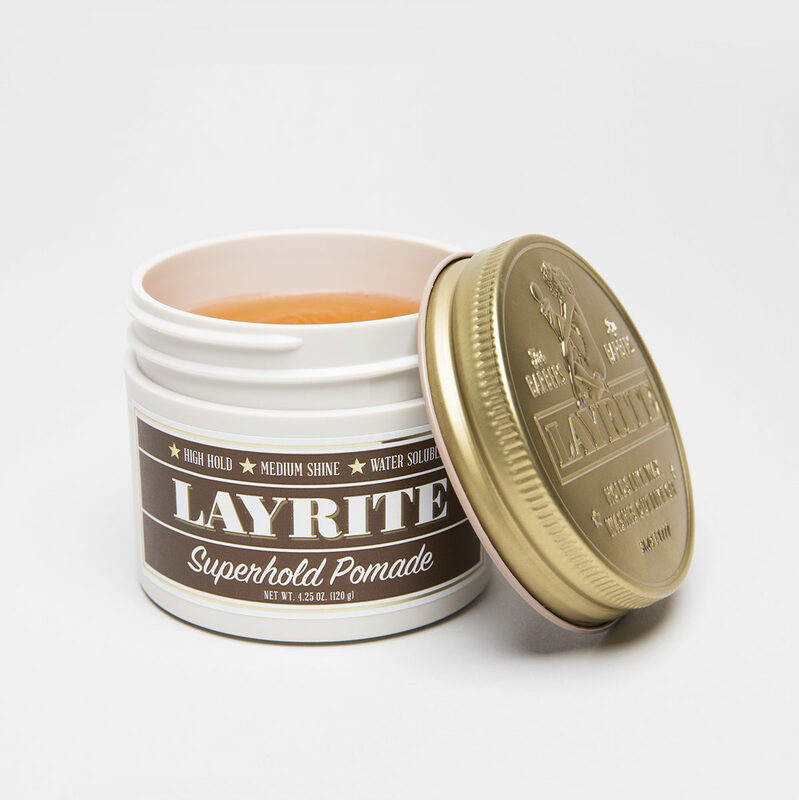 Heat up a small amount of pomade between your palms and spread into the hair.